“The issue is not where the play is performed (and street theatre is only a mode of ensuring that art is available to the people), but the principal issue is the ‘definite and irresolvable contradiction between the bourgeois individualist view of art and the people’s collectivist view of art’. 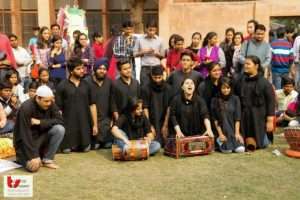 There have been discussions over nukkad natak claiming of losing their essence because of their changing perspective over the prevalent issue and their evolving skills. 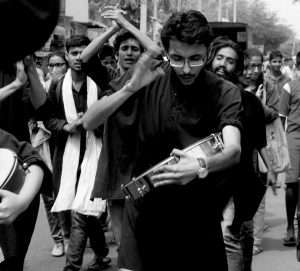 Even if people criticize, the thing which we cannot deny is that nukkad spirit can never die because they still haven’t forgotten SAFDAR HASHMI SAHAB who sacrificed his life while performing his street play HALLA BOL. 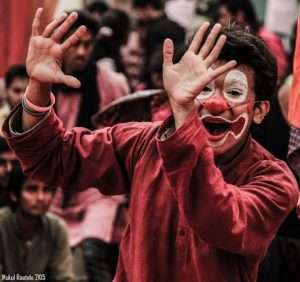 It was his spirit for nukkad which made his wife go back to the same place and complete the play from where it was left and even today his sacrifice is considered to be a milestone which made today’s performers even more passionate for their love of street theatre. Including instruments , props and presenting their play with pomp and show doesn’t mean they have forgotten the original concept but they stick to their core principles firmly yet bring out essence of freshness and originality. People call it noise, sometimes they call it scream but it’s the voice of their belief. They are not a bunch of hipsters who like to grab your attention but a group of social activists who want you to pay attention to the matters which should concern us more than our neighbor’s child’s marks. 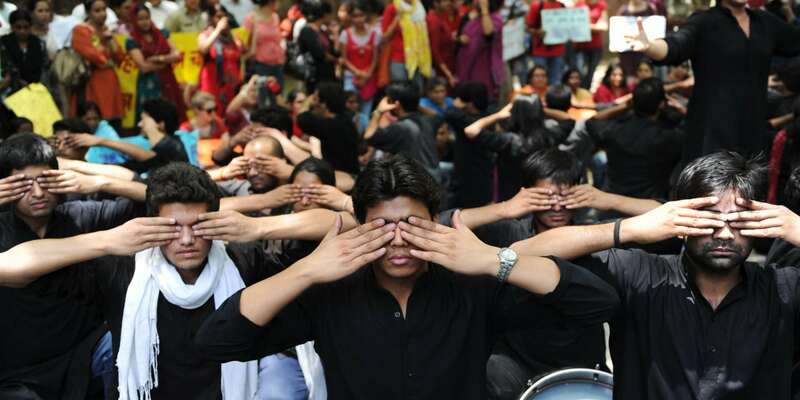 They raise their voice to raise an issue which they do in form of STREET PLAYS. This art form started to grow years back in pre independence era when India was fighting against British Empire. A group of individuals formed a troupe to fight against all the odds. 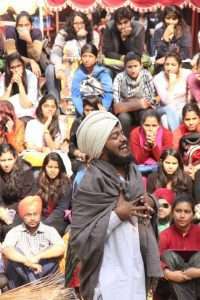 From that time street theatre which is also popularly known is “nukkad natak” has evolved a lot. From daphli’s and lathi’s the list has extended to djambe, xylophone, dhol, mouth organs, props and other eye fascinating attractions. Well it won’t be wrong to say that natak mandali’s have commercialized themselves and why not? When films can fill in item numbers in non commercial cinema then why can’t these mandali’s advance a bit after all audience likes grandeur. 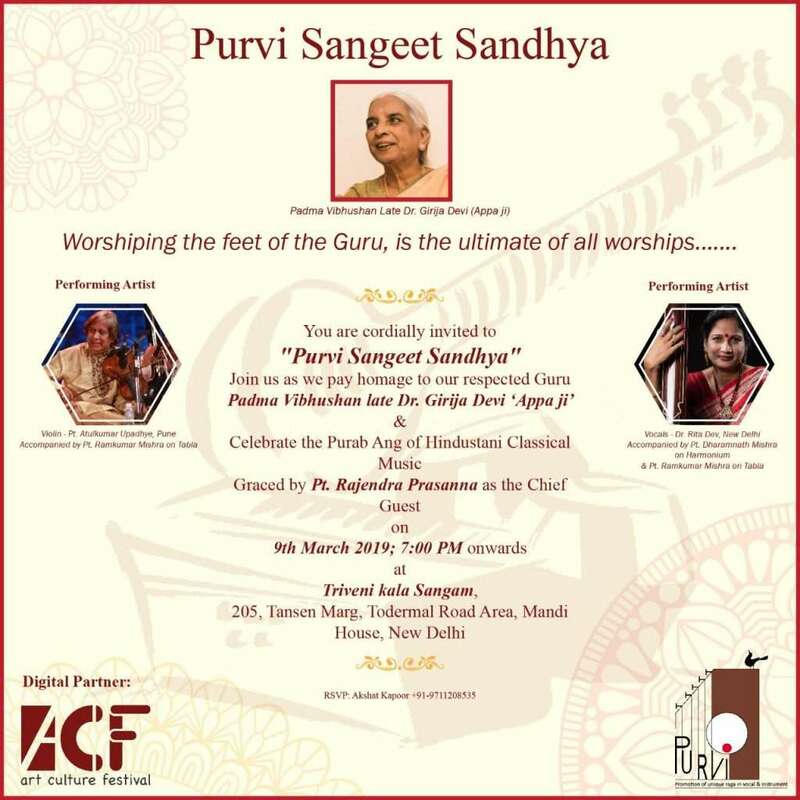 The standard and quality of street plays have increased to such an extent that their efforts can be seen in their perfectly blend voices in mandali singing. Whether it’s the power of their voice or their coordination with their team mates their practices are visible in their performance. Not only the face value of street theatre has changed but the concept has also restructurised itself. Honestly it’s the concept of competitiveness which has made street theatre come back to limelight. Let’s just agree had it been 60 years back we still could have seen people performing in dhoti kurta but now we just can’t imagine any performance without there specific dress code of their same khadi kurtas and matching coloured dupatta’s. It’s their believe that these are symbols of their indifference of being an active performer than just visualizing world as a passive audience. Originally we had few street play troupes including Hashmi sahaab’s Jana Natya Manch and today we have 100’s of teams across India trying to sensitize public on issues related to heath, education, gender roles and also at times controversial topics like Kashmir. 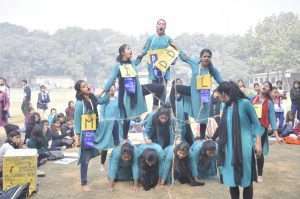 Some of the prominent street play troops in Delhi are Asmita Theatre group, Khanabadosh, Samarth by Sandeep Rawat and our own DU Theatre Circuit where number of teams compete with each other and not only create social awareness but transform themselves into professional actors. where number of young theatre enthusiasts perform not only to be part of their extracurricular activity teams but to be part of the youth brigade of the changing scenario. “Youth is the future of the country, and future will only be secure when awareness is created to save it” . A very well written blog indeed. One of the biggest challenges street play faces today is the lack of mass appeal. It seems to appeal to only a particular set of audience and lacks interest of the broader community. 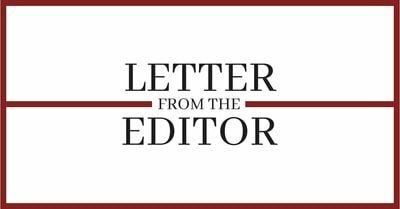 While the general perception may be that issues such as skewed gender ratio are linked only to the poor or rural India but statistics reveal that the problem is more prevelant in urban areas and well educated families. Therefore, it becomes necessary that our street plays strategize their approach so as to penetrate a wider spectrum of audience.